As everyone know that Heaven on earth is Kashmir. Thats why we have introduce Cheap Srinagar Budget Tour Package 2 night 3 days just Rs 3333 for those who dont have a time to visit heaven on earth but we recommend visit once in your life. So what you waiting for call now at +91 9906455546 or drop us a mail. Depature from your home city like hyderabad, rajasthan, mumbai or north east india. Our services start with your arrival at Srinagar airport. 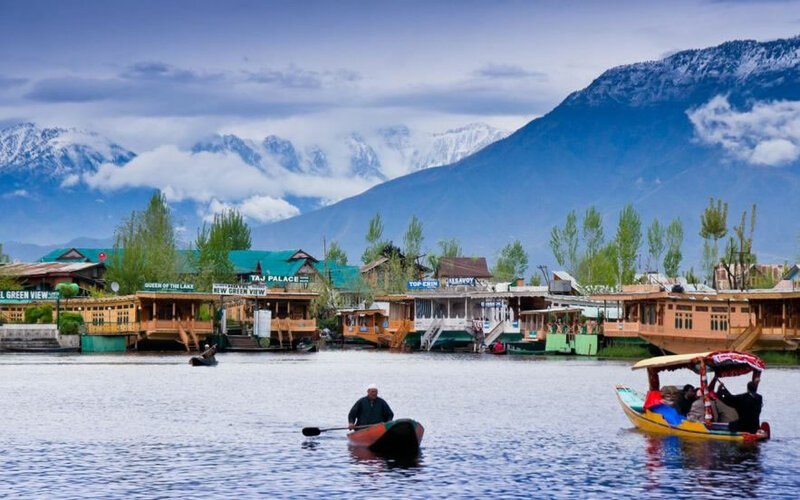 Meet & greet and transfer by to Houseboat.Welcome drink on arrival In the afternoon enjoy a Shikara ride on the Dal Lake for 2 hrs vist Lokut Dal, Boud Dal, Nehru park, swimming boat, Floting Garden, Vegetable market, floting market, meena bazar & Golden dal lake. Back to hotel overnight in the hotel. After breakfast visit the Mughal Gardens , Chashmi-e Shahi (The Royal Spring), Nishat(The Garden of pleasure) & Shalimar Bagh (Abode of Love).and also you visit old city Overnight in the hotel. Day 3 | Srinagar | Departure. 2 Nights Accomodation in Hotel at Srinagar.